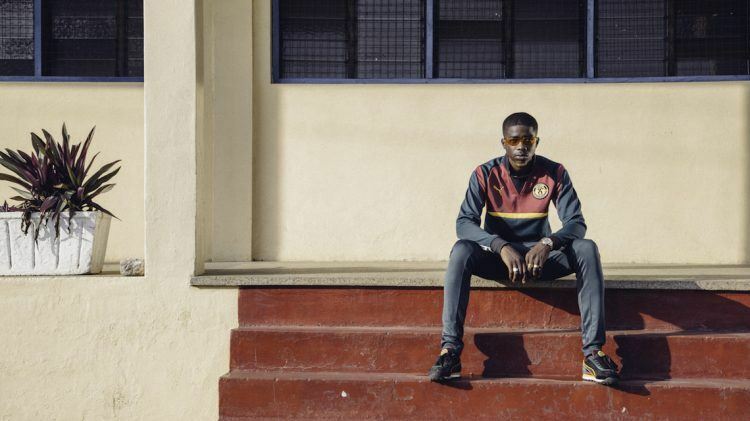 PUMA CATch up>>SPORTS>>Common Language? Football! September 2nd will be remembered as a special day for students of Accra Girls Senior High School in Ghana, as PUMA and Daily Paper, partnered with „Right To Play“, unveiled their brand new, match-ready football pitch. Ghana National Team player Richard Ofori engaged with participants and mentored Accra Girls, who played a friendly match against Nimobi Ladies FC, after the official blessing of the pitch itself. Now, it will not only serve the school, but other communities in Accra, supporting the development of the sport amongst young footballers and empowering them for the future. “We are proud of our long-standing connection with African football and we think it is part of our responsibility to uphold this relationship. 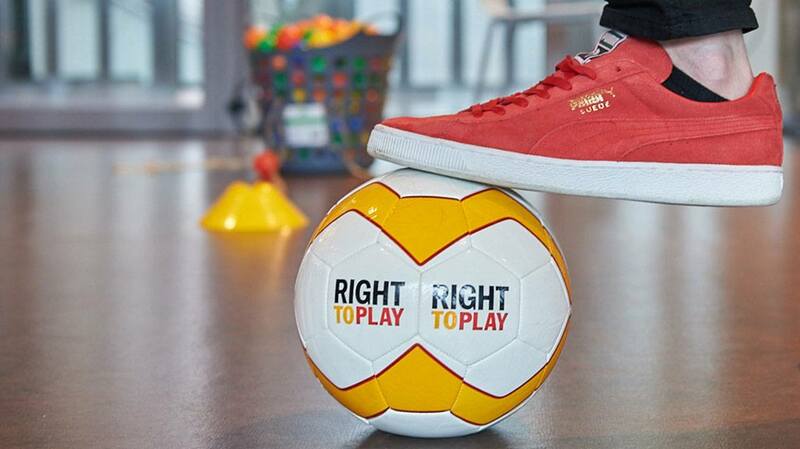 This project that we set up together with our partner Right to Play underlines our strong and sustainable engagement”, states PUMA CEO Bjørn Gulden. 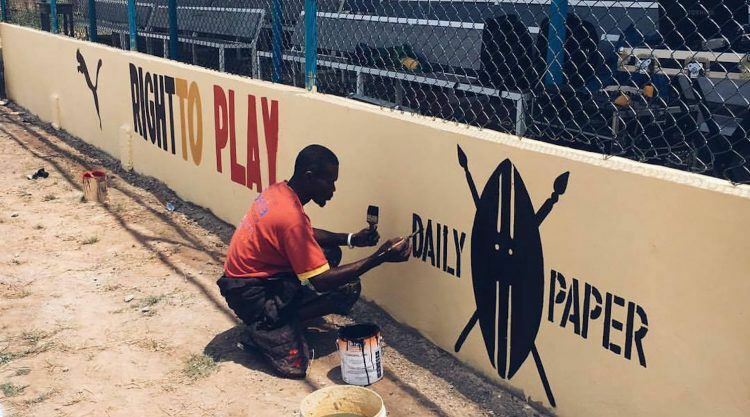 Using football as a common language, PUMA and its long-partner “Right To Play” worked together to rehabilitate the schools facilities. 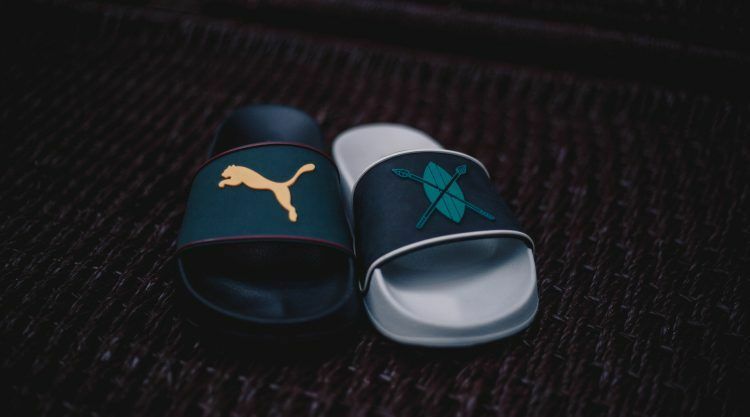 The occasion also marked PUMA’s 20th year of partnership and support for African football and inspired yet another collaboration between the German sports brand and Daily Paper. Together, they have appropriated all marketing funds towards supporting the construction of the football pitch and facilities at the Accra Senior Girls School in Ghana and also managed to equip the team with new gear. 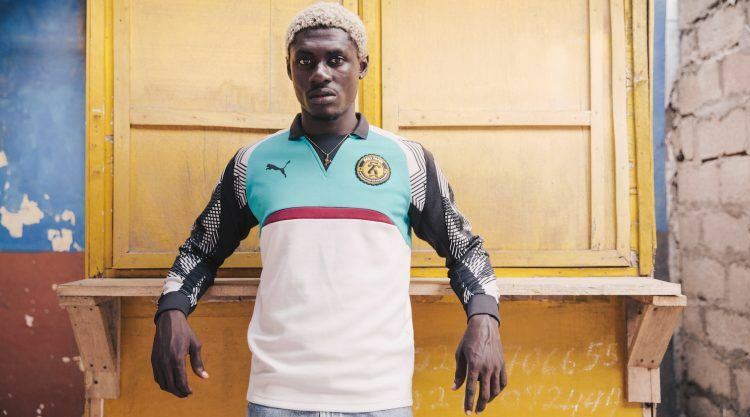 The newest collaboration between PUMA and Daily Paper infuses contemporary streetwear stylings, inspired by their African heritage, onto football team kits, team gear and classic sneaker silhouettes. 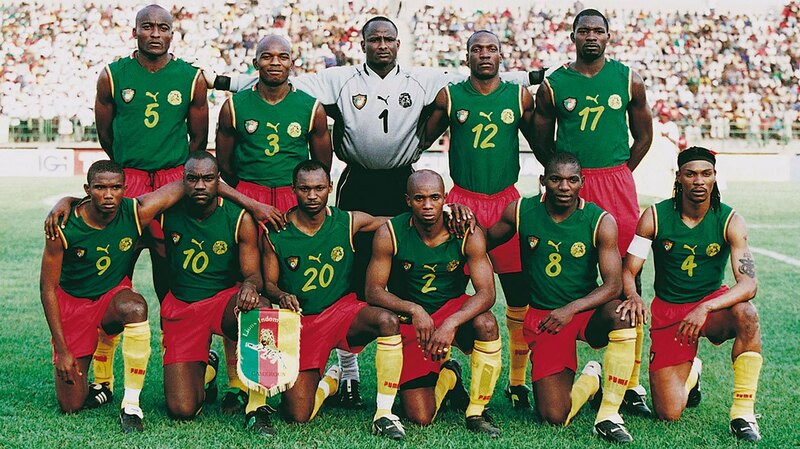 Graphics and color-blocking patterns are reminiscent of the team kits of PUMA sponsored teams from the Confederation of African Football – Ghana, Cameroon and Ivory Coast. The collection pieces also prominently feature the number 20 written in Amharic, a Semitic language spoken in Ethiopia. A short film that documented this endeavor will be screened in several cities starting September 21st . The PUMA x Daily Paper Autumn-Winter Collection is now available in PUMA stores, Daily Paper stores, at PUMA.com and leading lifestyle retailers. Right To Play is the only global development organization focused exclusively on using the power of play to transform the lives of children and young people. Giving children the opportunity to learn and grow, while overcoming adversity, the organization’s play-based programs teach children how to live safe and healthy lives, while providing them with the tools to become leaders in their communities. Right to Play reach over one million children every week across 16 countries in some of the poorest communities in the world. 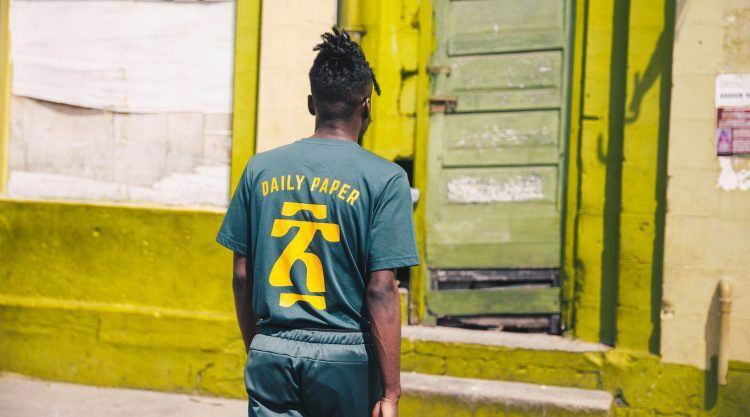 Founded in 2010, Daily Paper have made their mark in the streetwear scene showcasing their cultural identity and diverse influences with a tailored, rugged look and eclectic materials. Their products reflect theirs and their consumers’ passion for individuality and personal style. Simple fixes to common slip-ups.